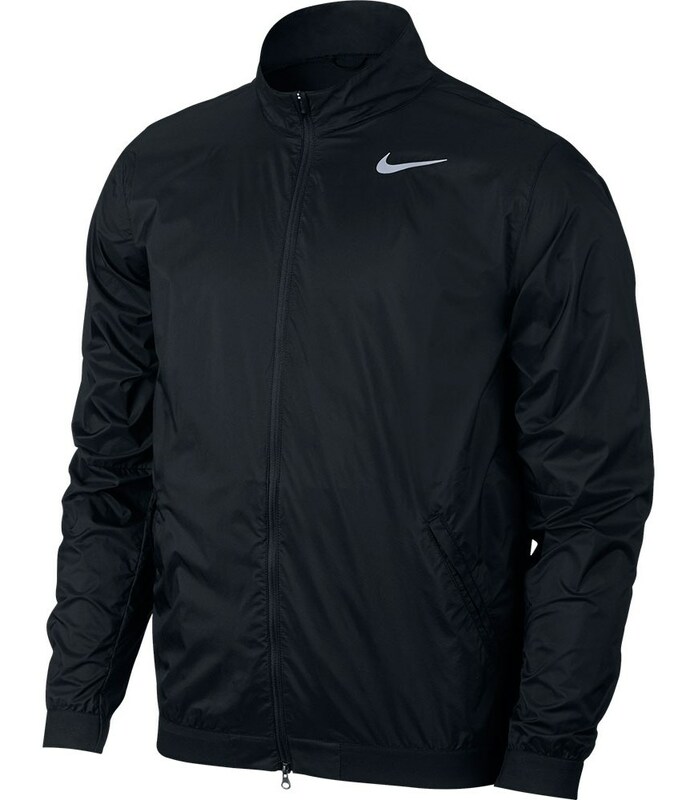 The Nike Hyperadapt Transparent Jacket is all about providing warmth, comfort and performance when the weather is against you. Nike have used their Hyperadapt armhole construction and Flex fabric to ensure you get maximum mobility. 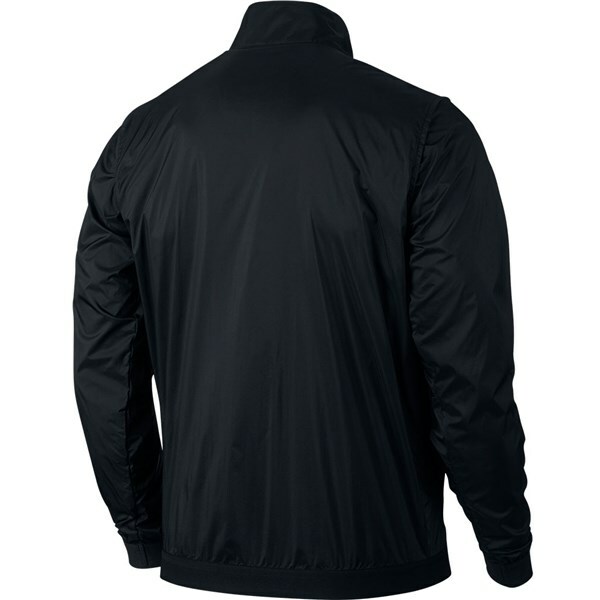 Warmth and breathability is generated by the use of their Dri-FIT moisture-wicking fabric. 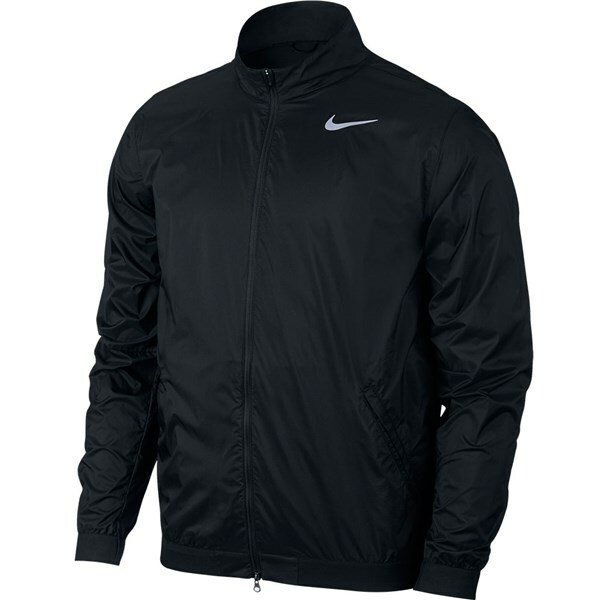 To provide a comfortable, stylish fit Nike have used an elasticated hem and cuff design as well as an easy to use full zip design. A two-way zipper will allow you to custom the fit of the jacket and the two hand pockets provide excellent storage. Nike HyperAdapt technology combines weather resistance and optimal mobility. 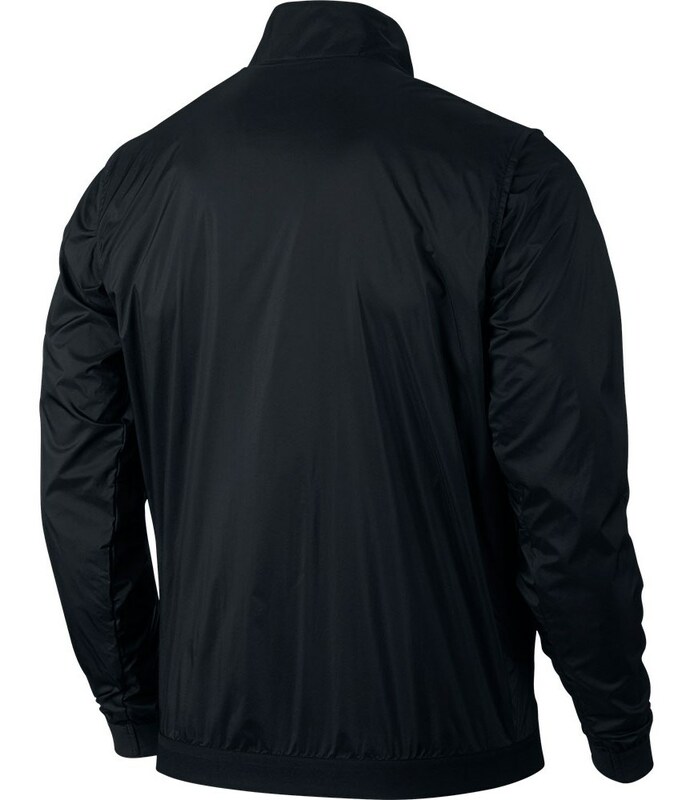 Outer Body: Nylon fabric provides breathable coverage. Body Lining: Lightweight knit fabric features Dri-FIT technology to help wick sweat away from the body to keep you dry and comfortable. Hem and Sleeve Cuffs: Elastic helps keep you covered. Back Panel: Nike Flex fabric stretches with your body allowing optimal range of motion. Nike HyperAdapt technology integrates advanced protection from the elements with proprietary stretch construction to deliver optimal mobility and comfort. 2-way zipper lets you adjust your fit. Zipper garage below the neck provides comfort under your chin. Left front pocket features a media management system.